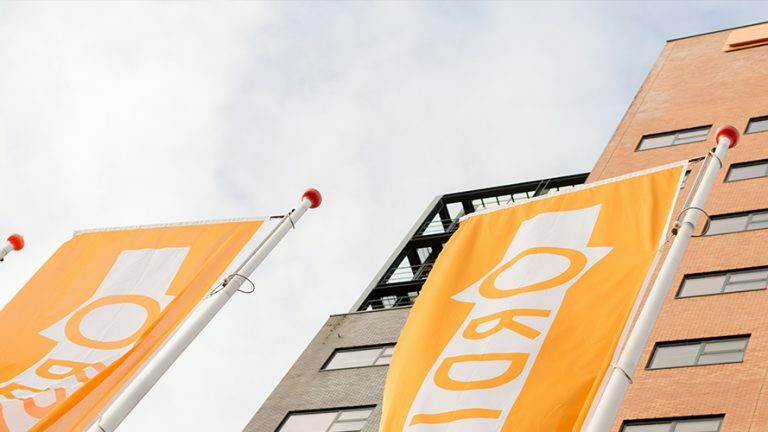 Ordina is the largest independent IT services provider in the Benelux, with around 2,650 employees. We focus on giving our clients a digital edge in the sectors: financial services, industry, the public sector and healthcare. We do this by devising, building and managing technological applications. 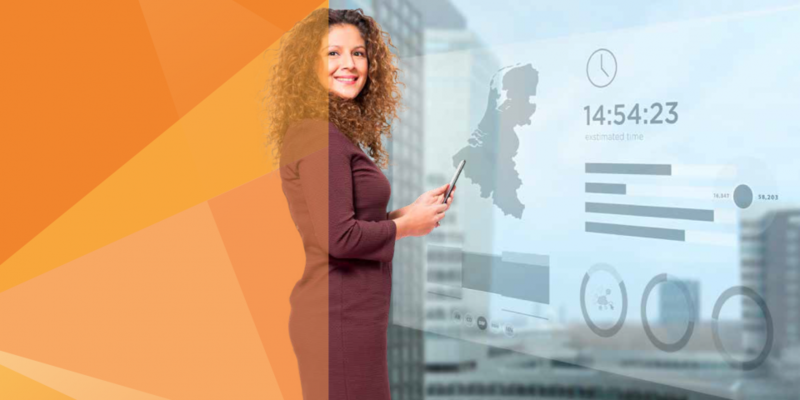 Ordina helps its clients to stay ahead of the challenges and changes in their business. As the designers, builders and managers of a better digital world, we use our know-how and expertise on a daily basis to future-proof, rejuvenate and improve corporate processes and IT. Our strength lies in that fact that we can implement strategy and policies on the basis of real knowledge of our clients’ business, local laws and regulations, language and culture, and translate this from business into IT. Our aim is to team up with our clients to realise sustainable innovation, while keeping everything on a human scale. Technology is a major driver of change in our lives. New innovations are arriving in rapid succession and these have a huge impact on our work and our living environment. We invest a great deal in truly understanding our clients’ business, because we want to apply the latest know-how and technology scrupulously in the context of our clients.